The page you are attempting to access is available only to members of BSCOS. Please log in above and try again. 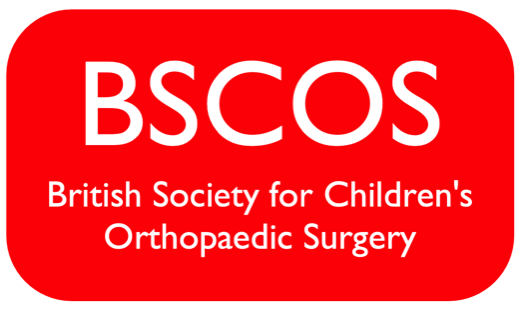 Information about joining BSCOS can be found here. If you experience any difficulty please contact the Webmaster.